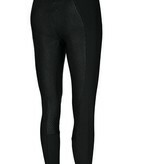 Beautiful breeches from the brand Pikeur, high waist, anti-slip seat and a Stretch leg closure. The anti-slip seat is extra stiff and flexible and provides extra grip and thus a more stable seat while driving. 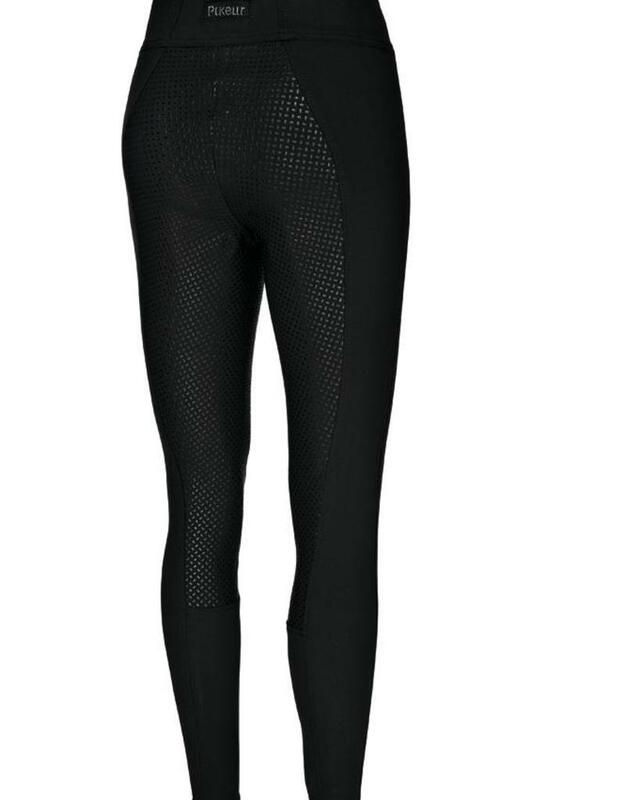 On the side of the leg, these riding breeches have a subtly shimmering track for an extra trendy look. 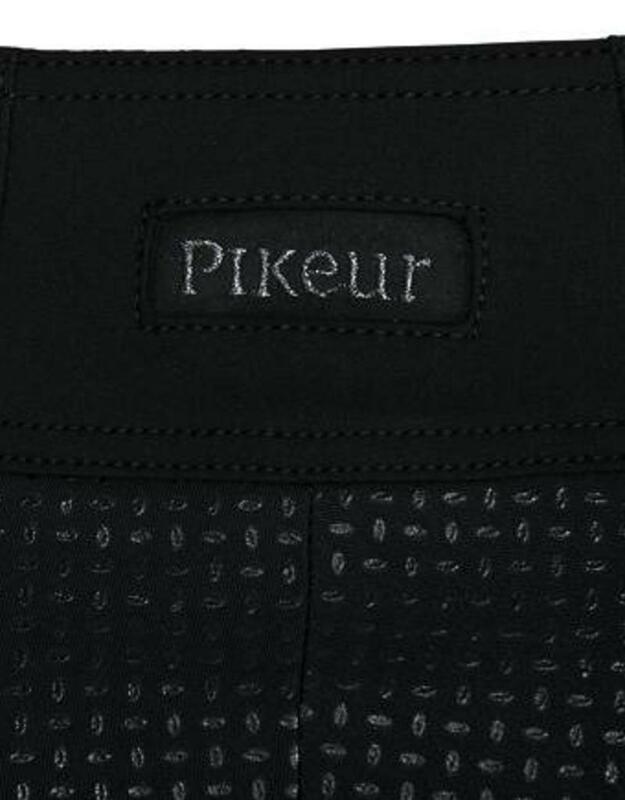 Material Micro-Power fabric, this material is composed of 65% cotton, 28% polyamide and 7% elastane.